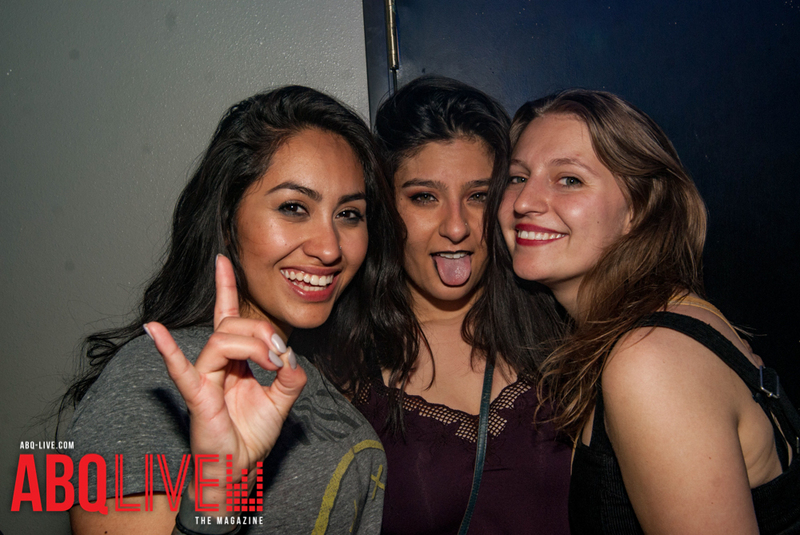 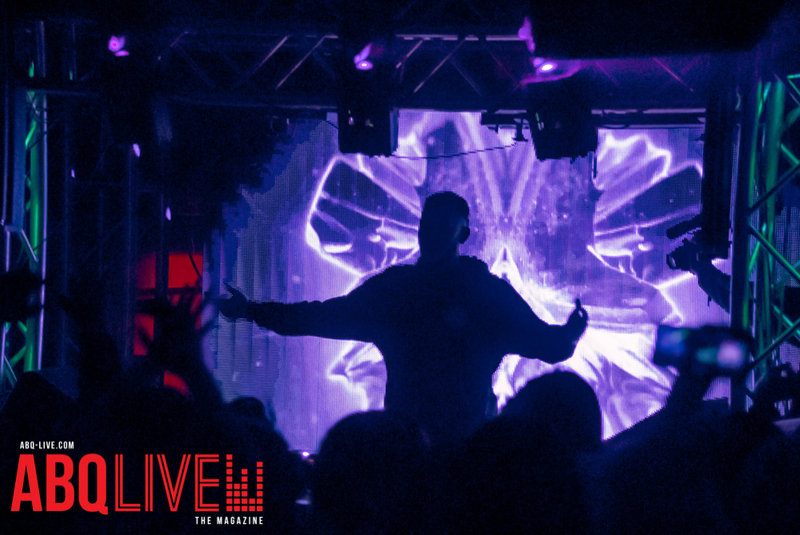 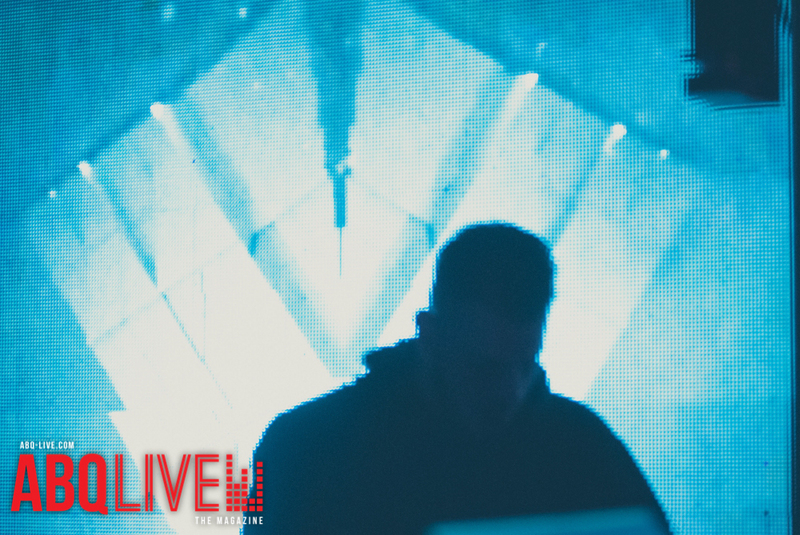 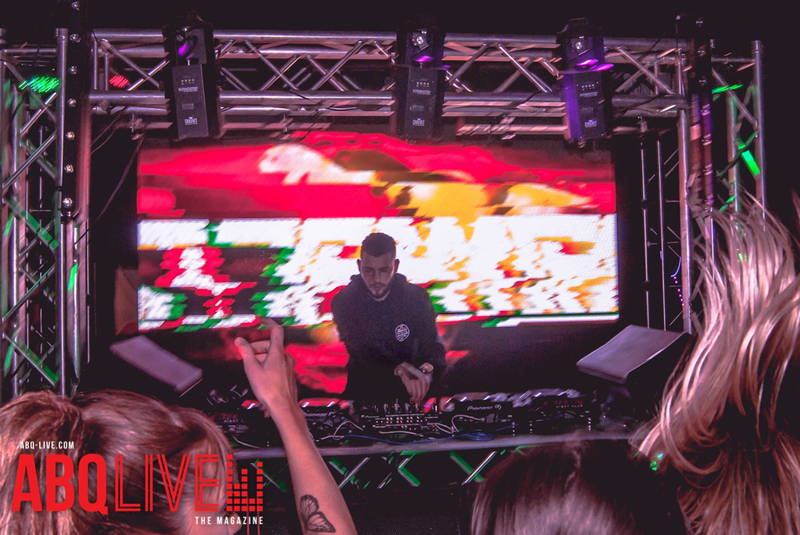 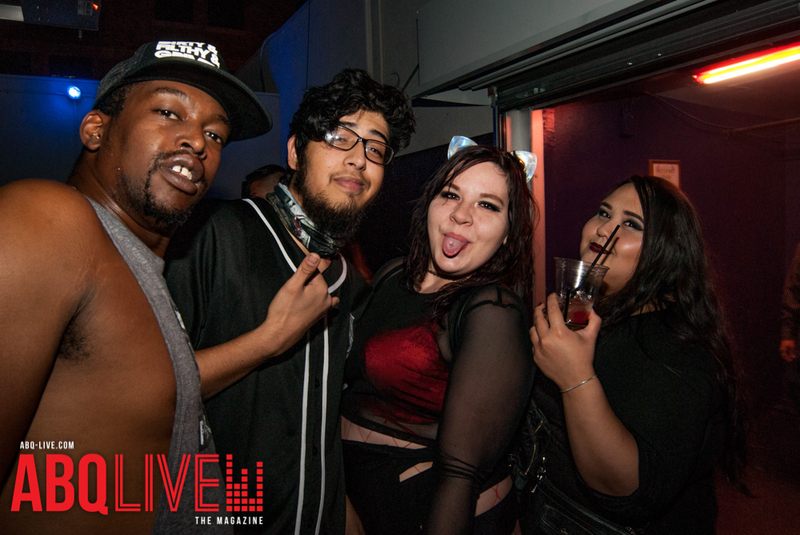 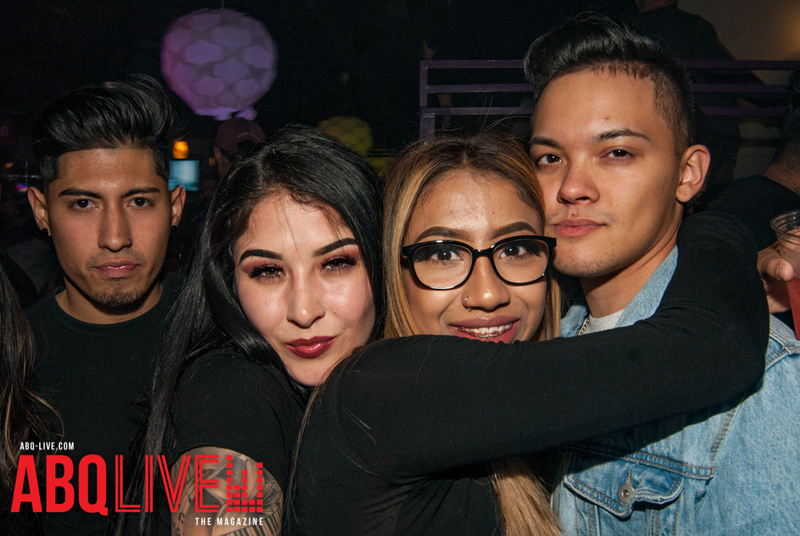 Effex Nightclub is one of the best places in downtown to get down and get you’re groove on. 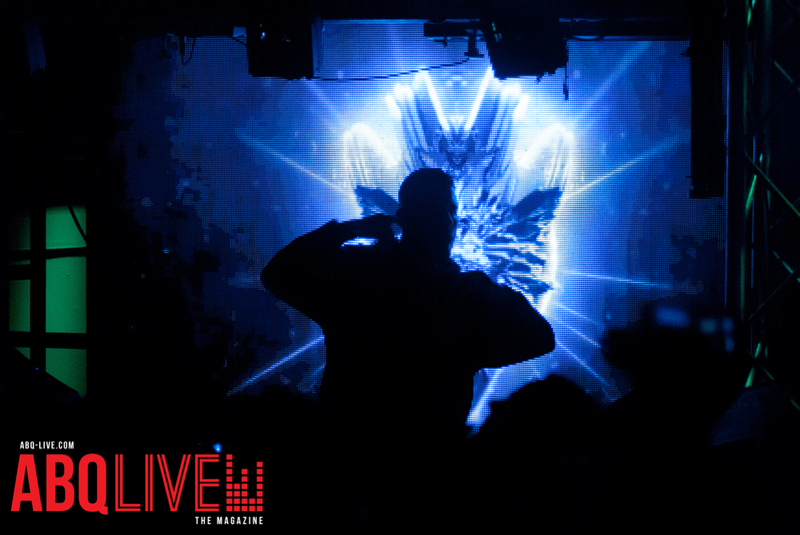 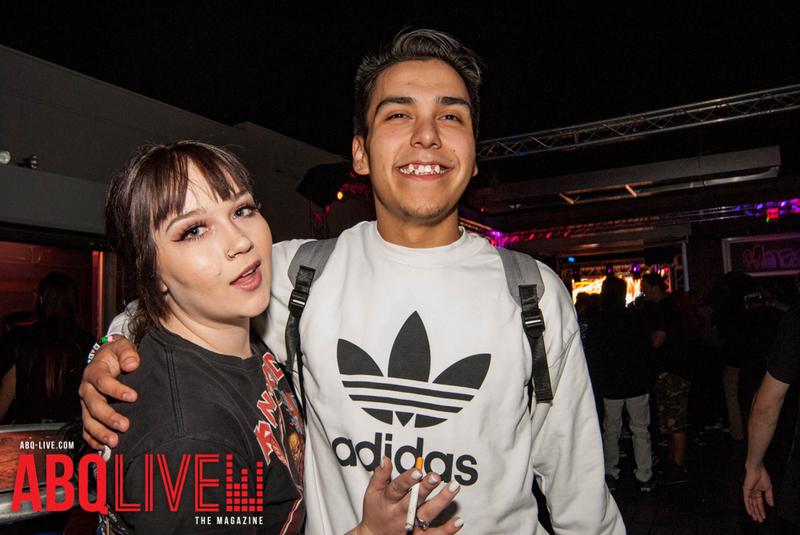 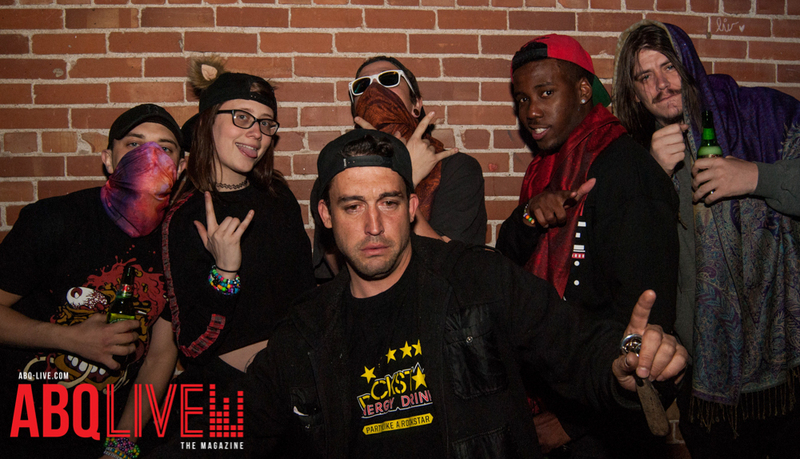 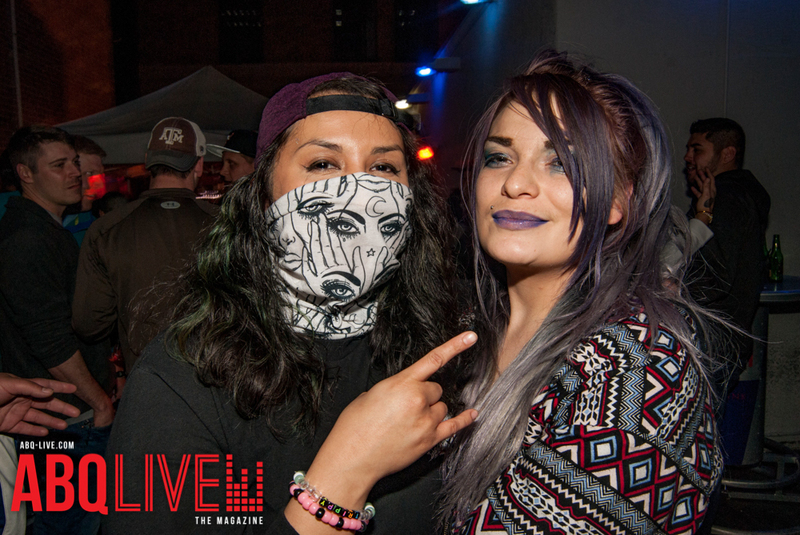 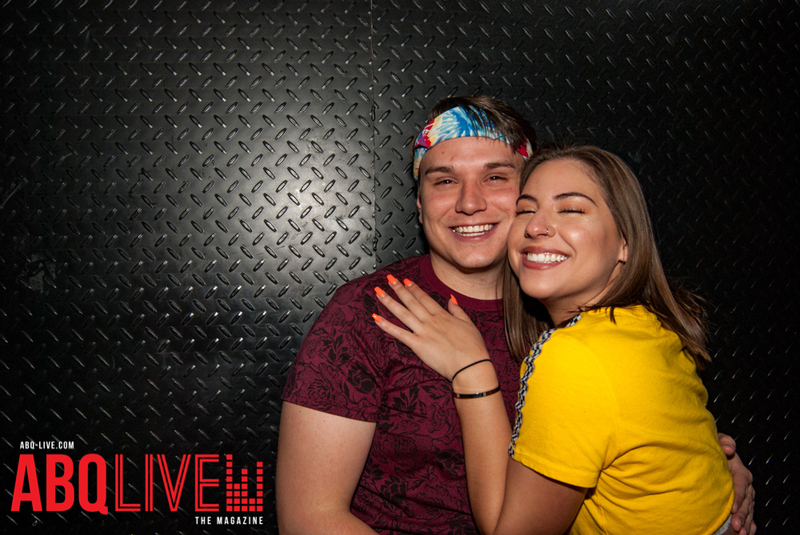 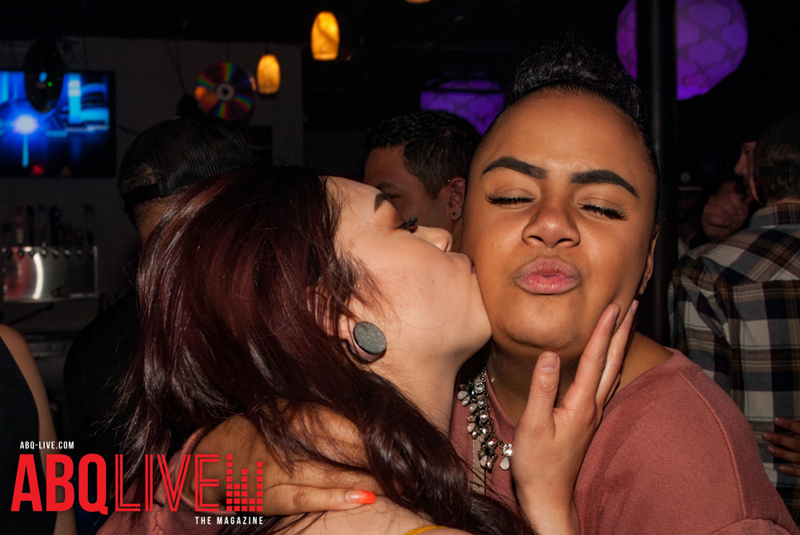 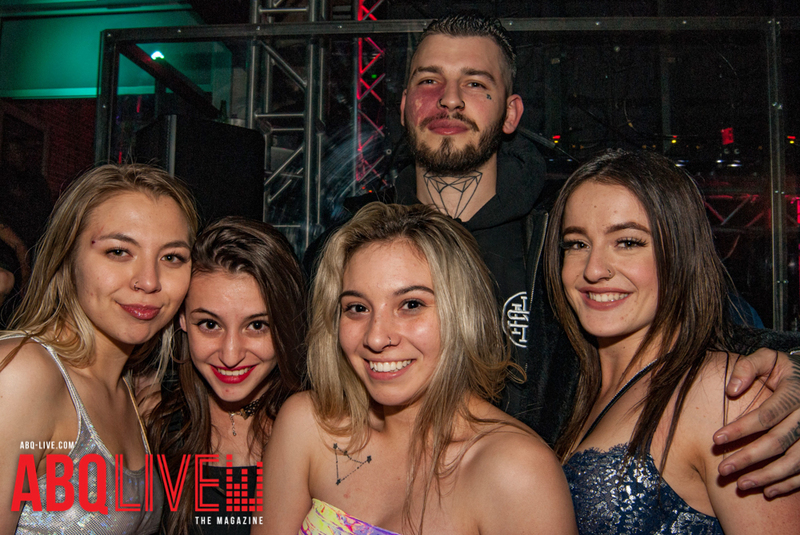 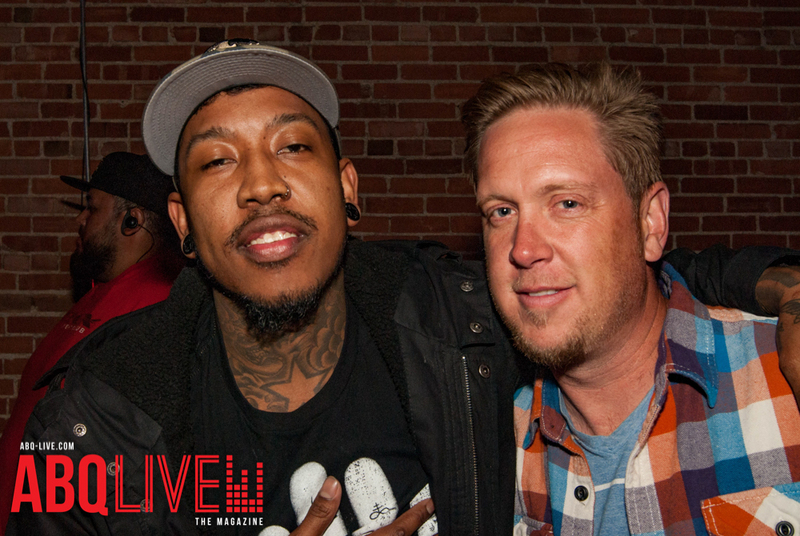 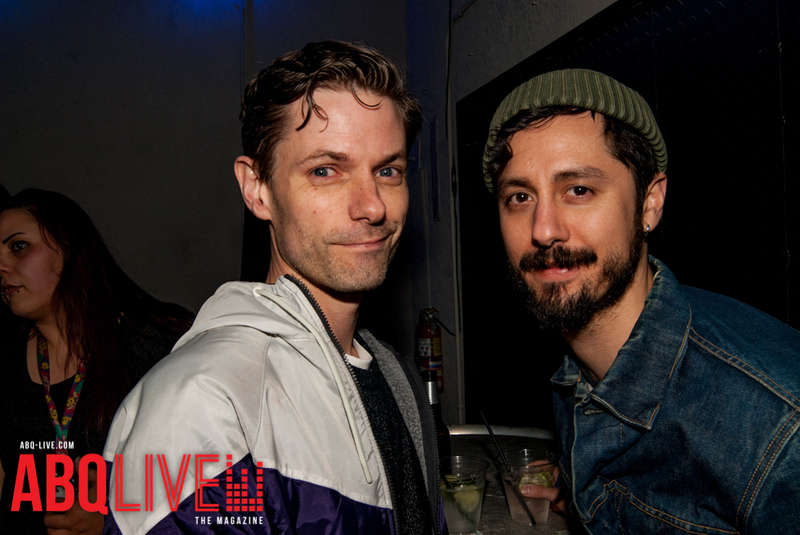 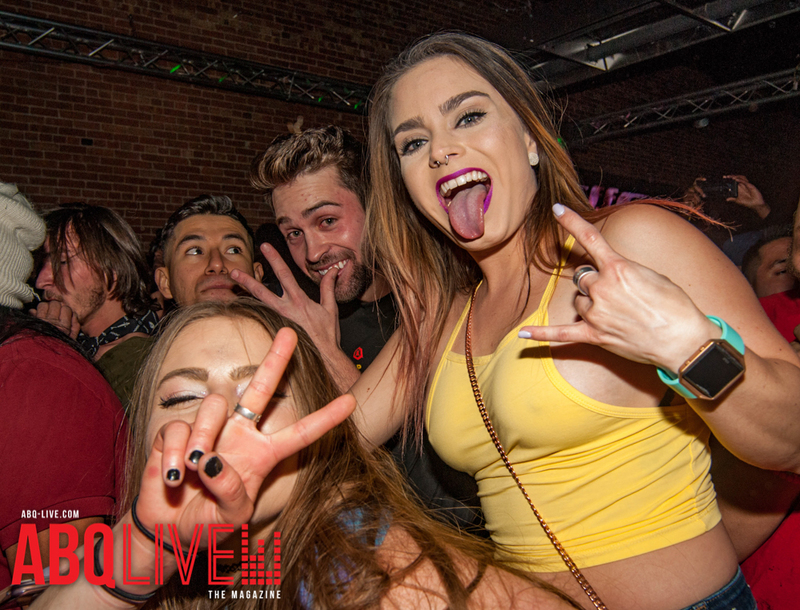 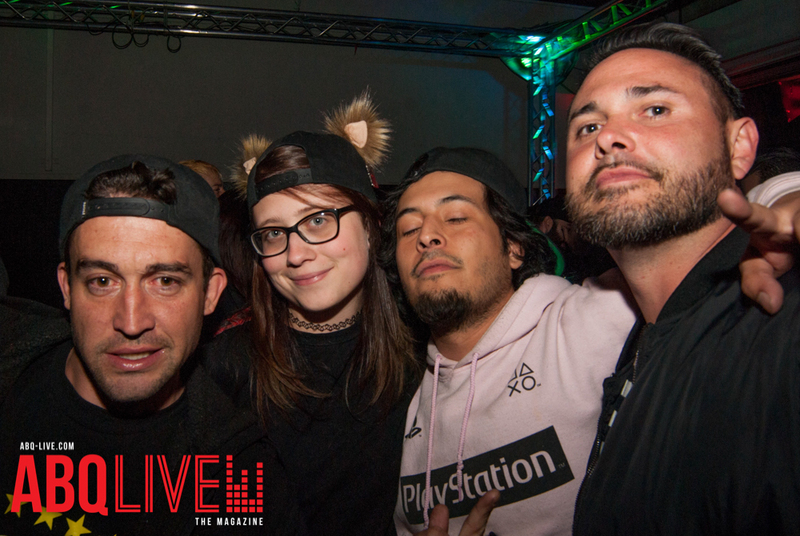 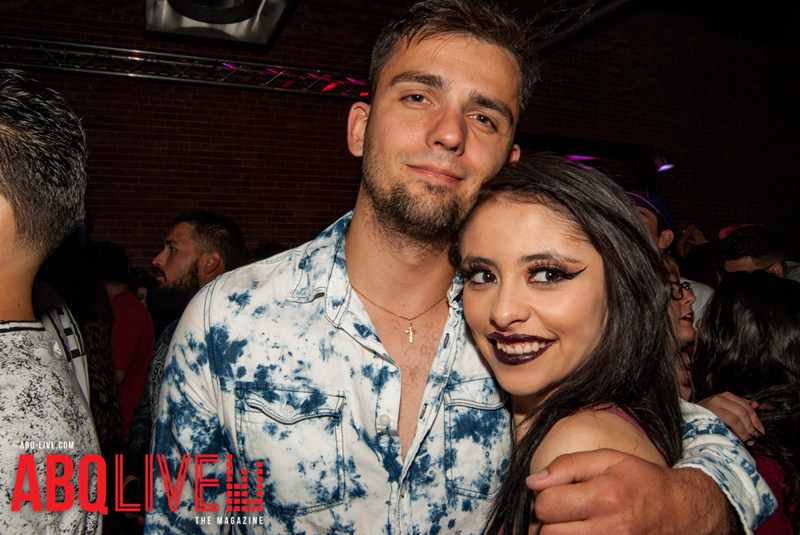 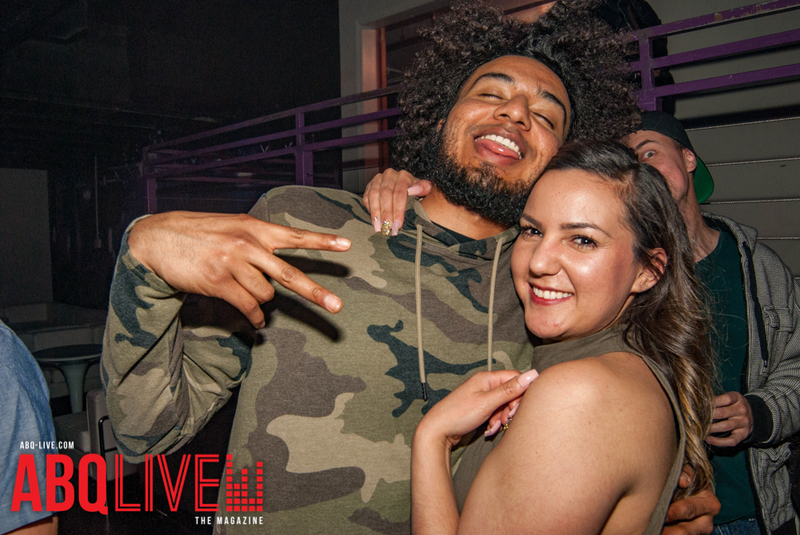 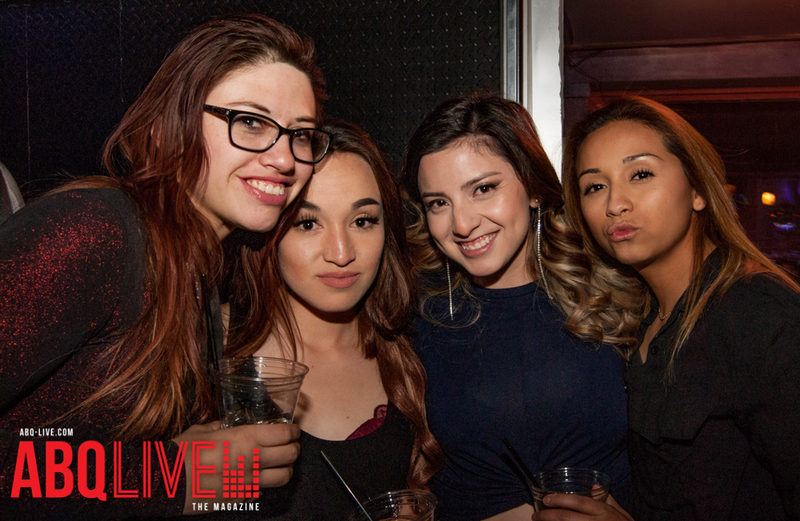 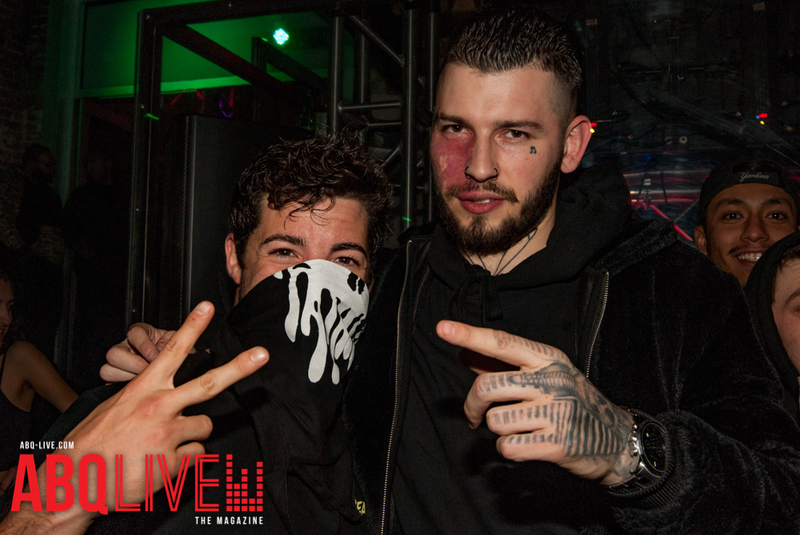 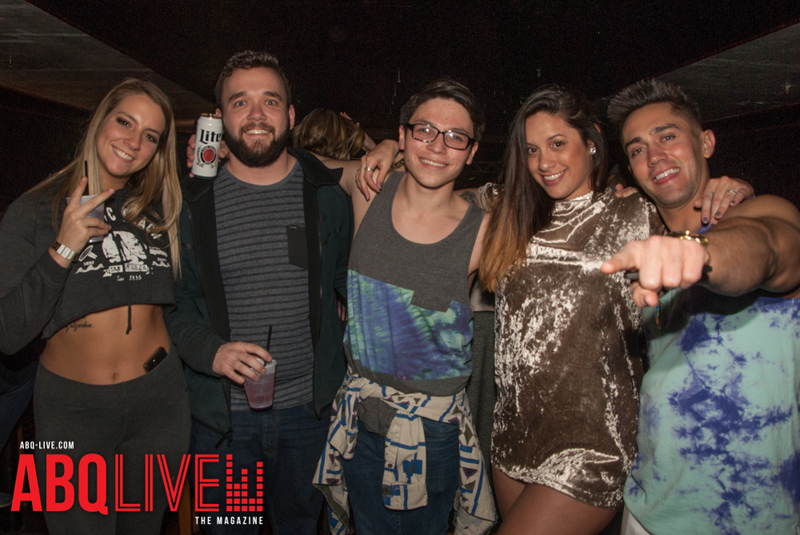 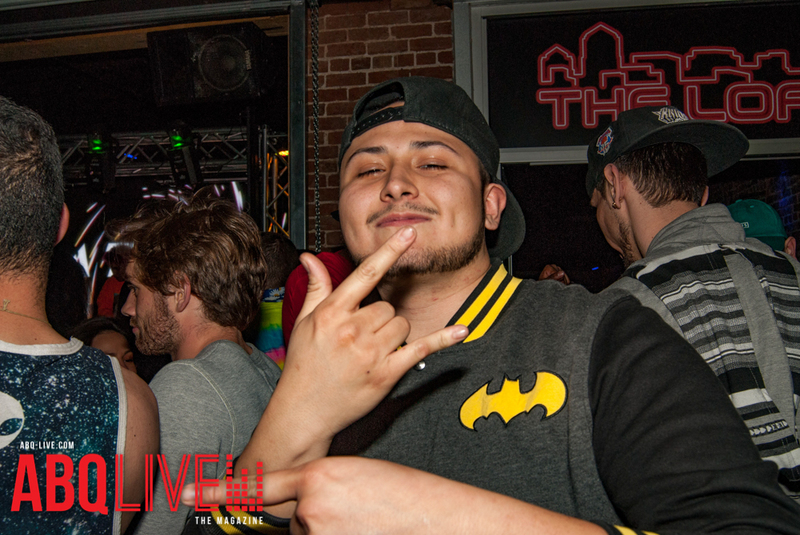 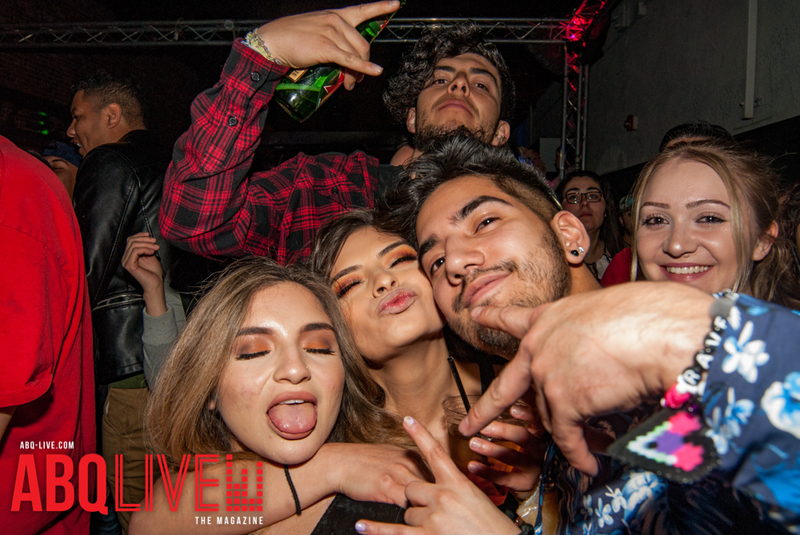 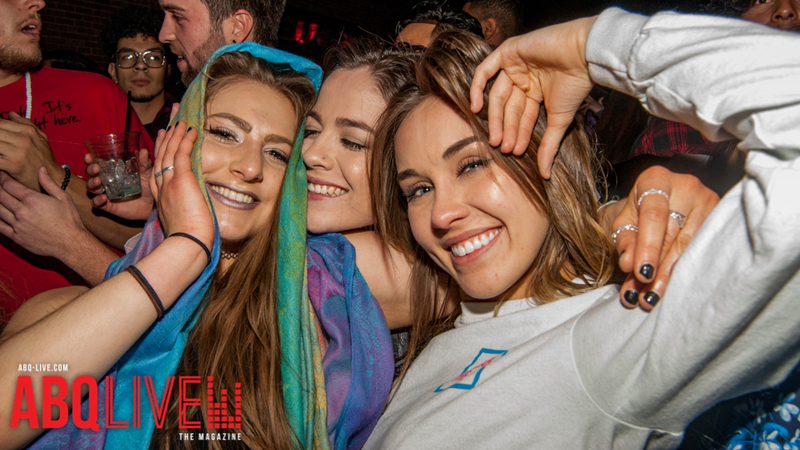 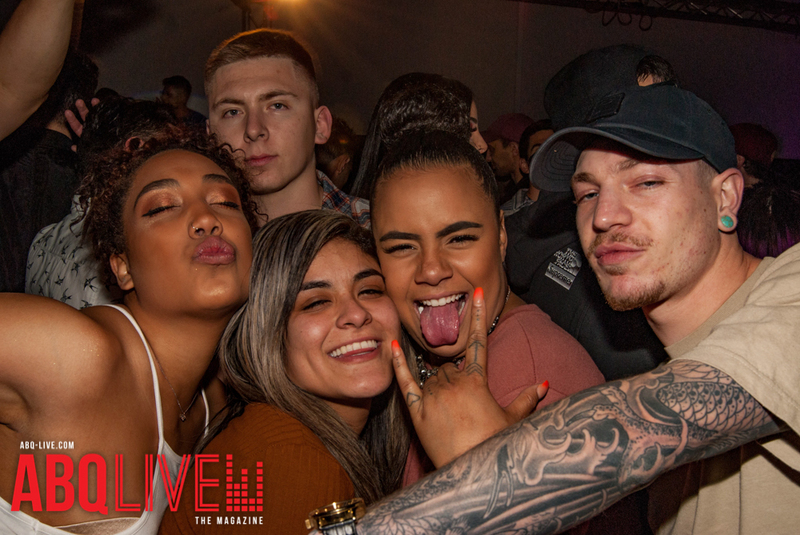 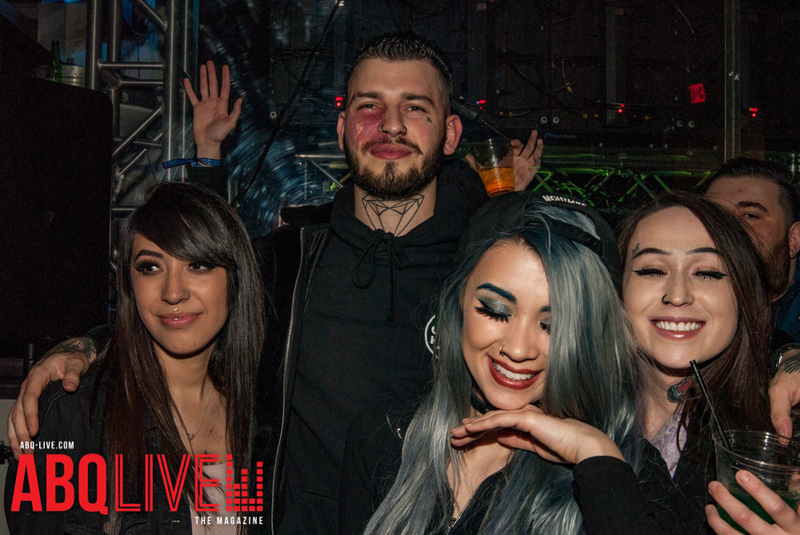 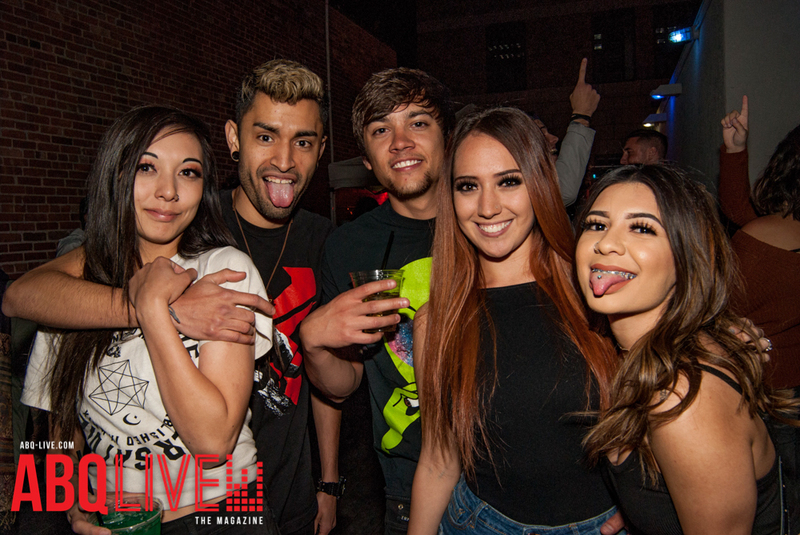 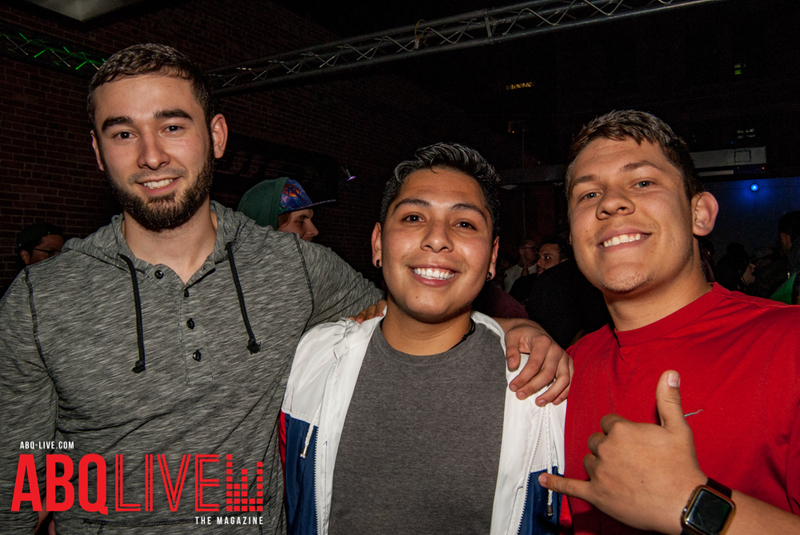 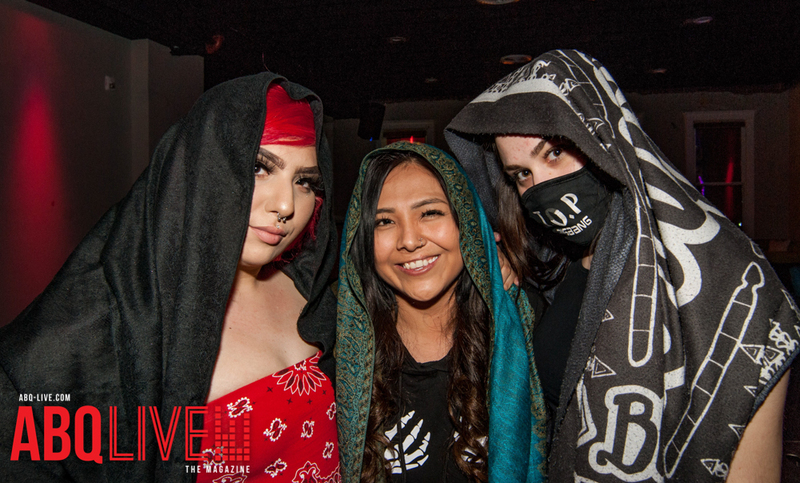 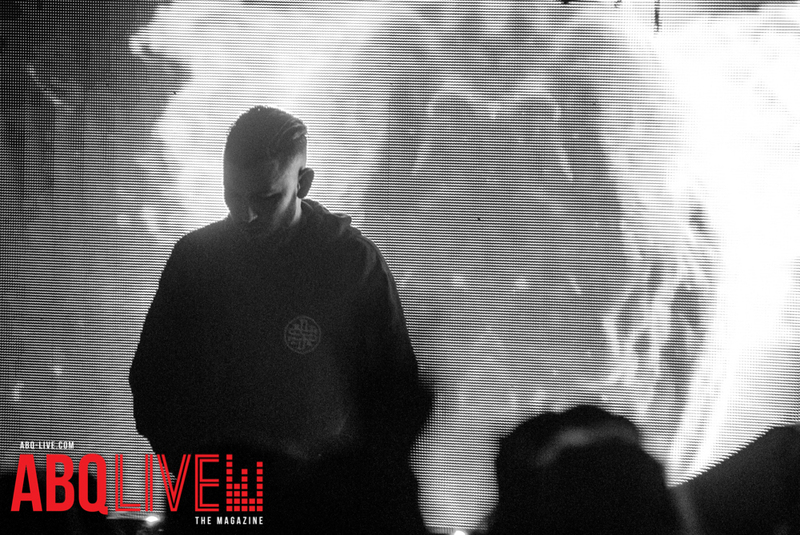 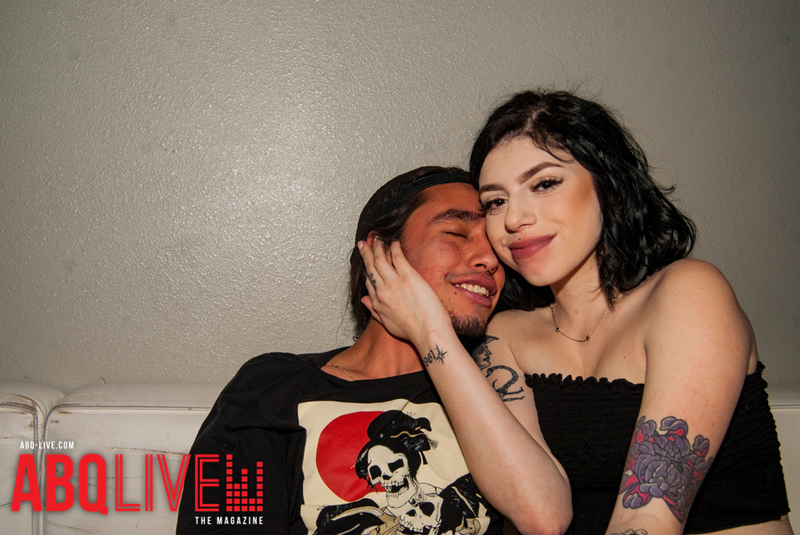 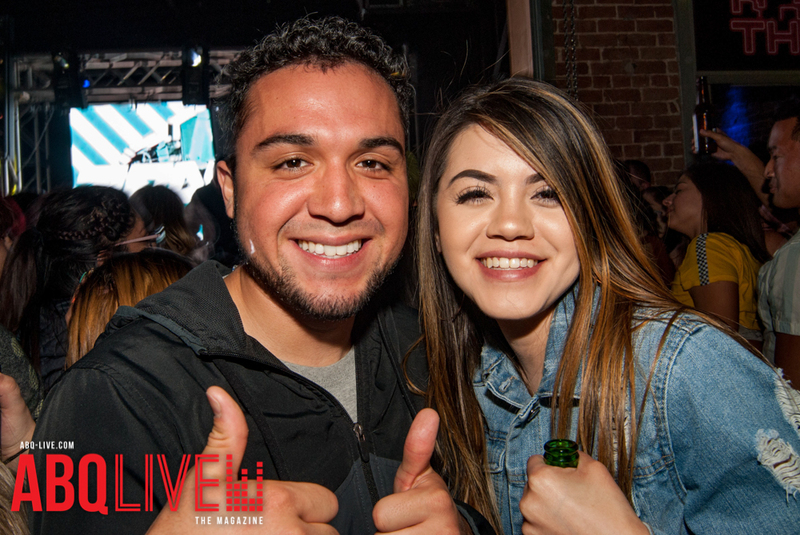 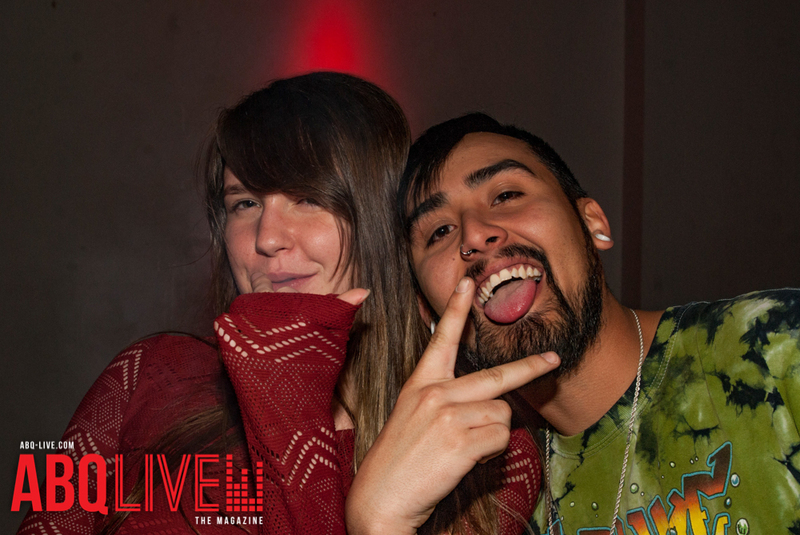 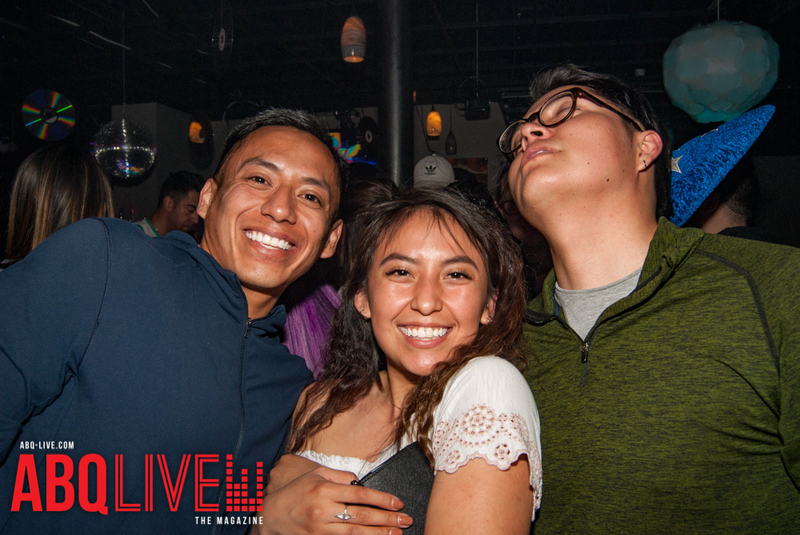 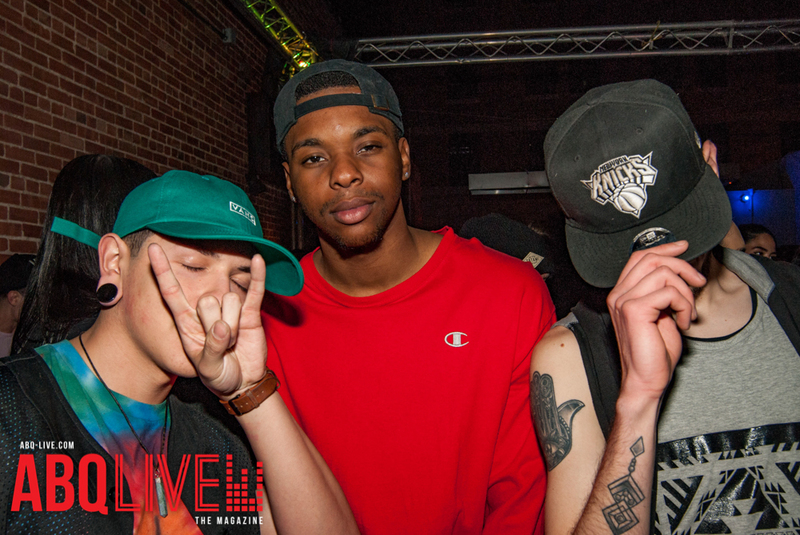 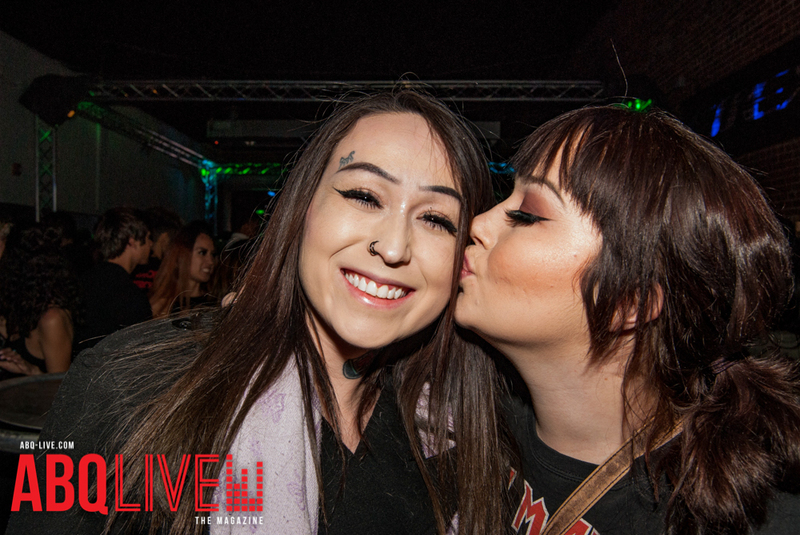 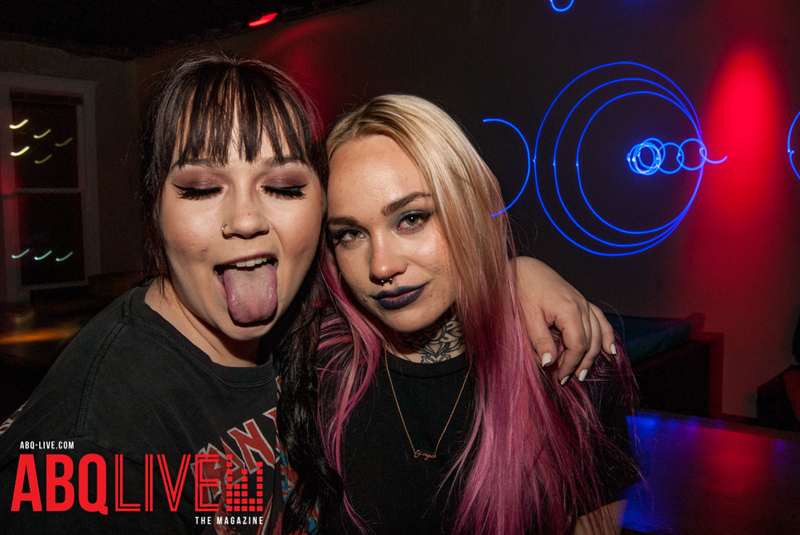 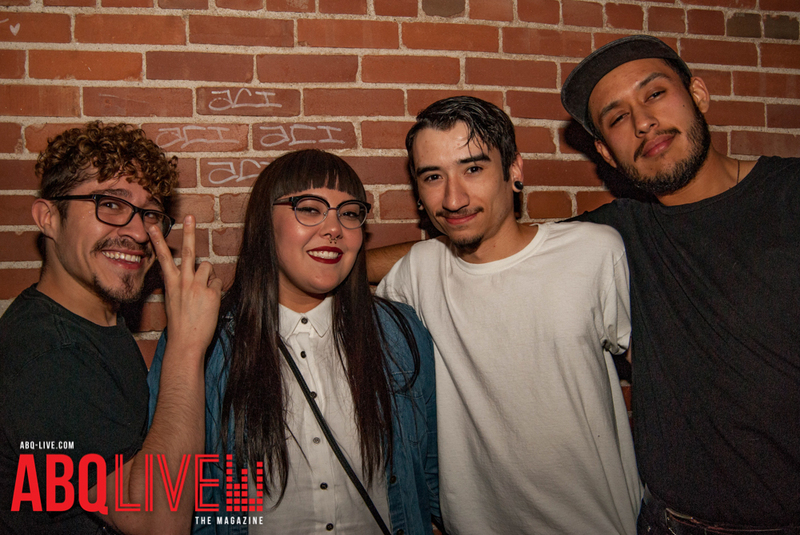 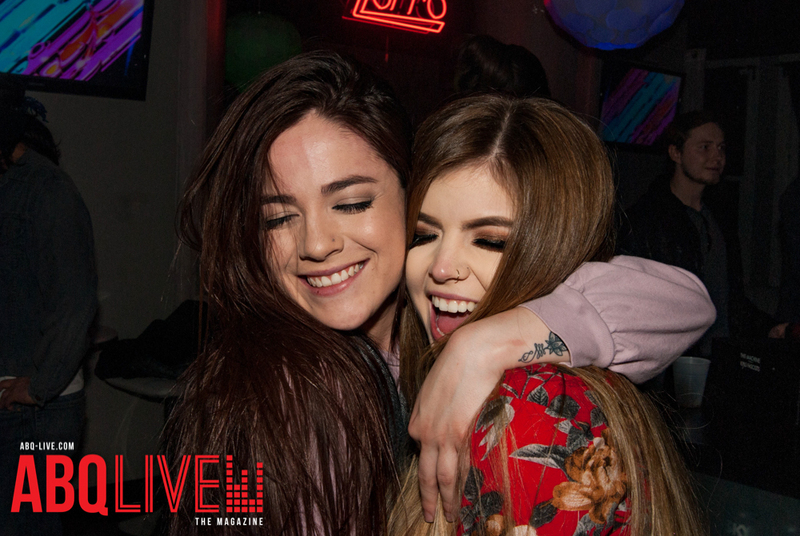 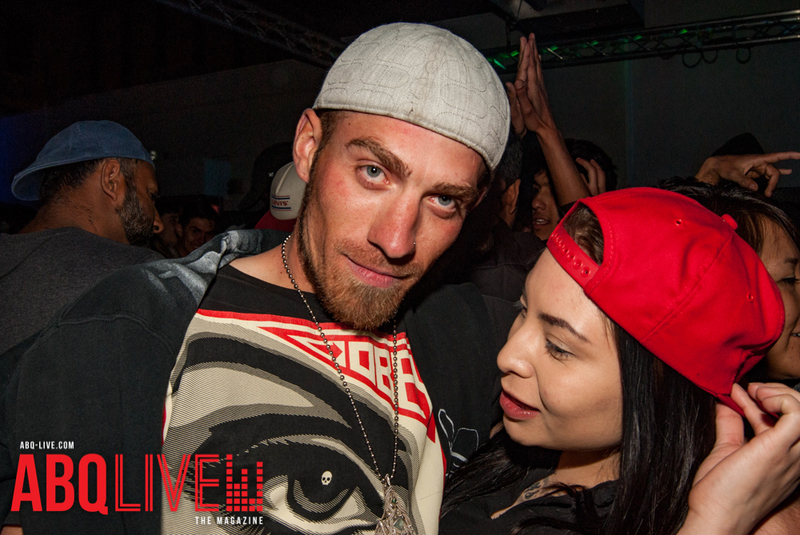 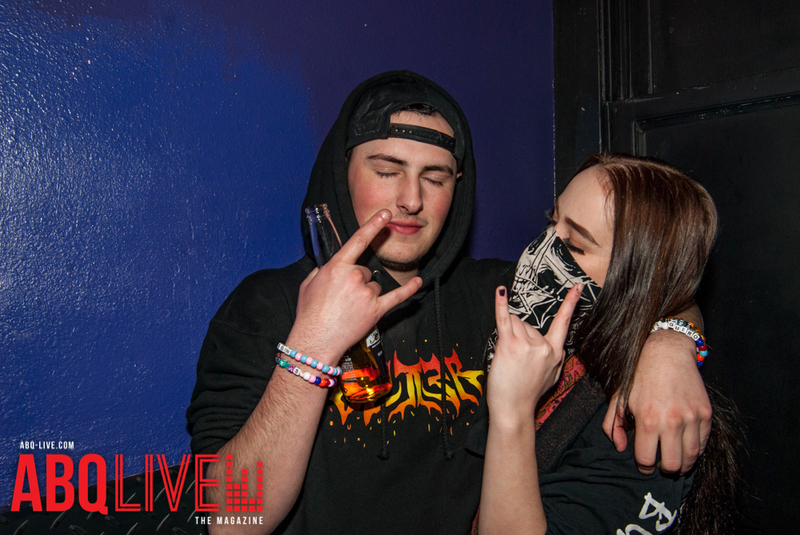 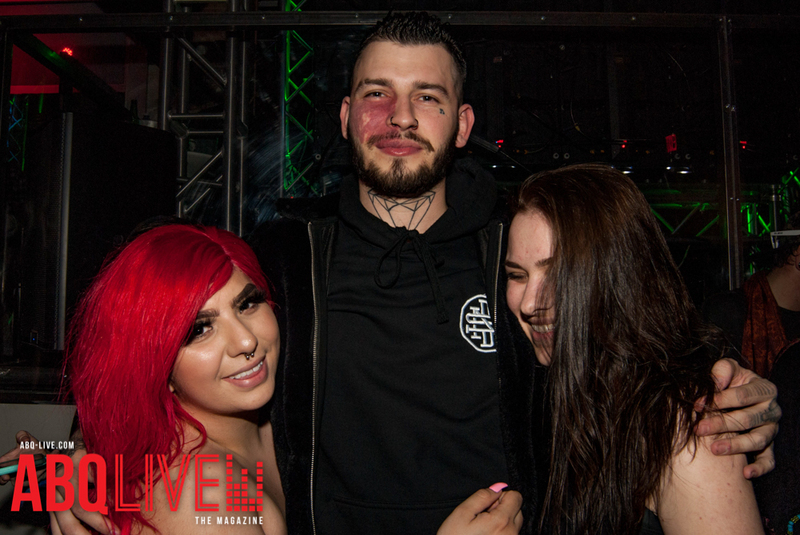 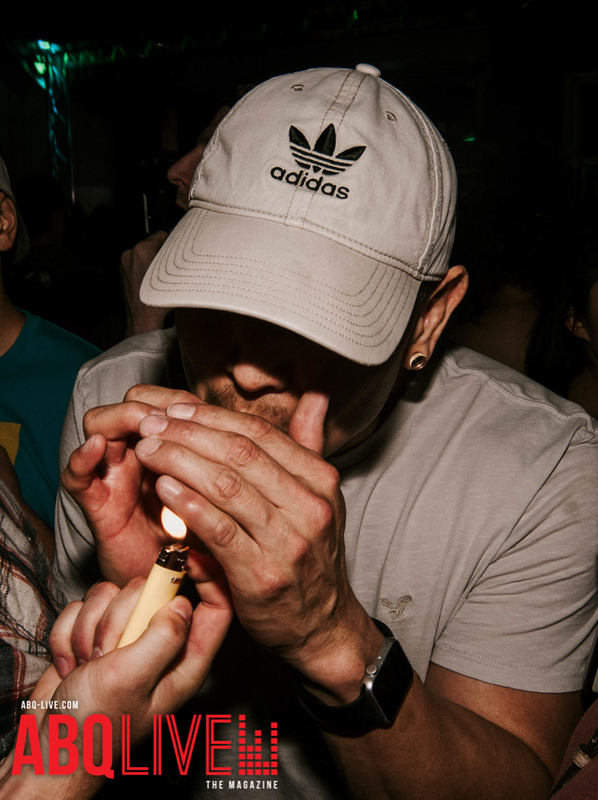 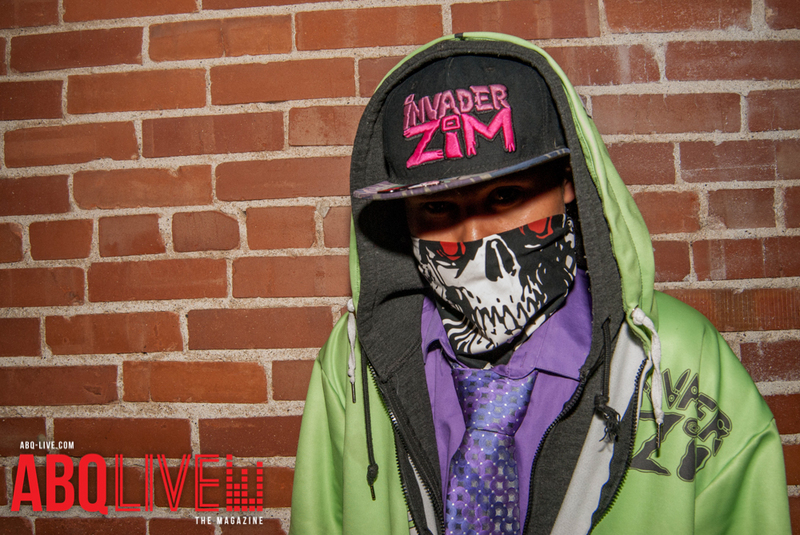 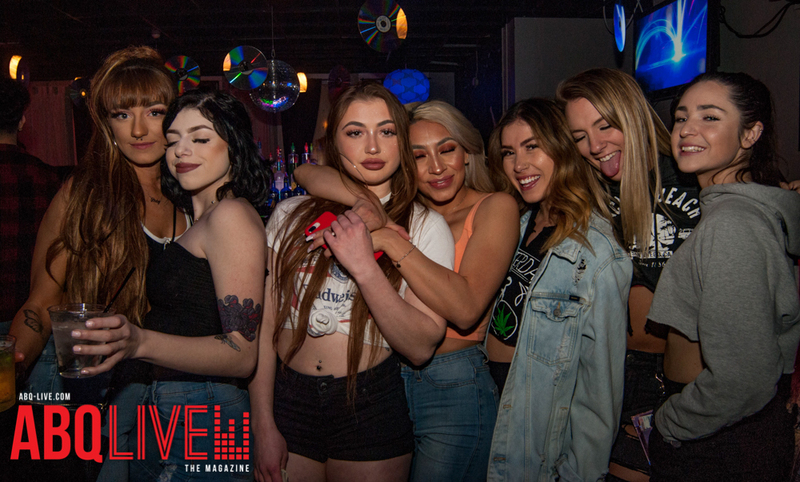 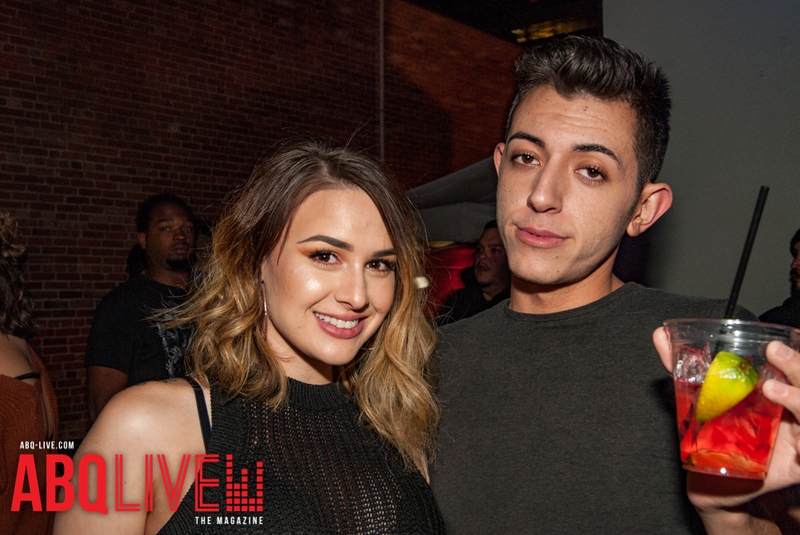 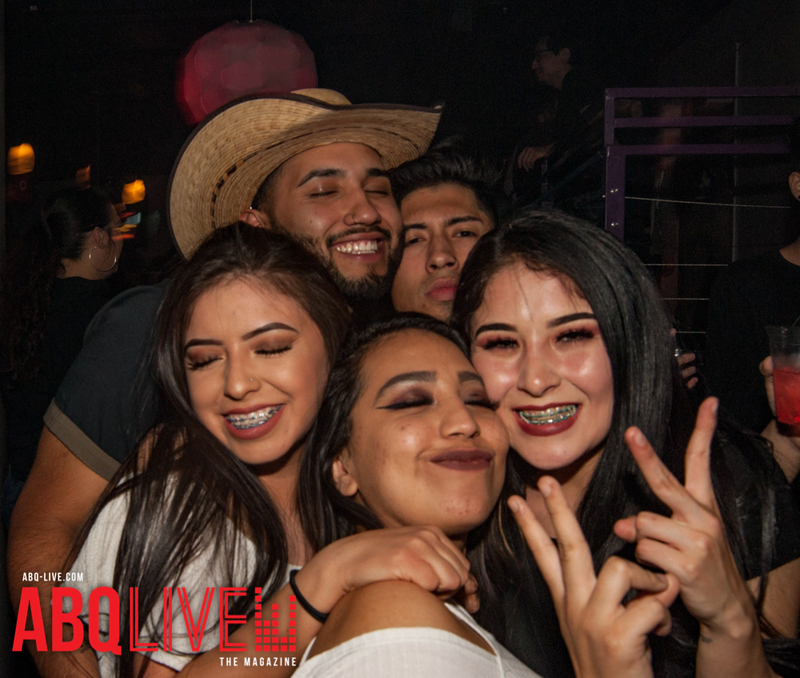 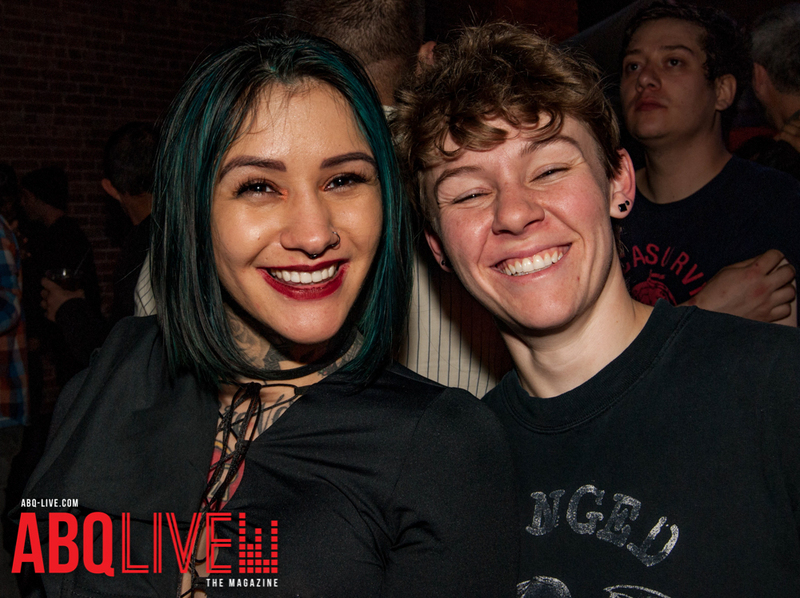 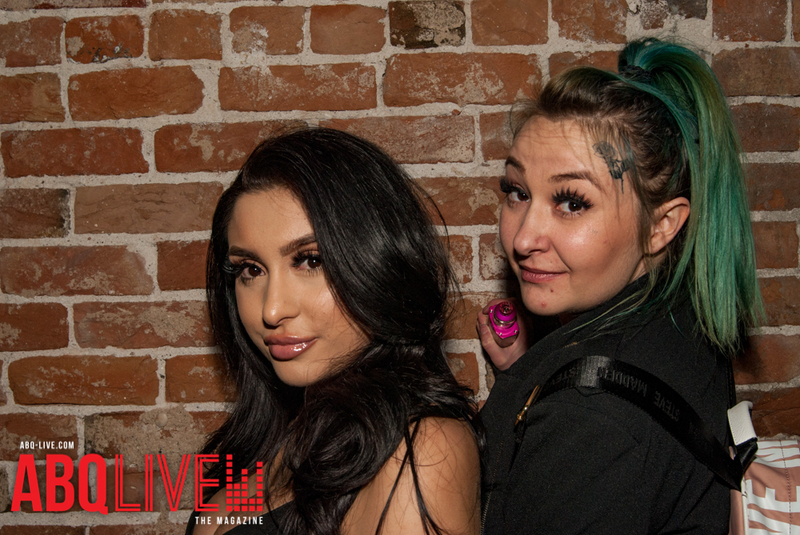 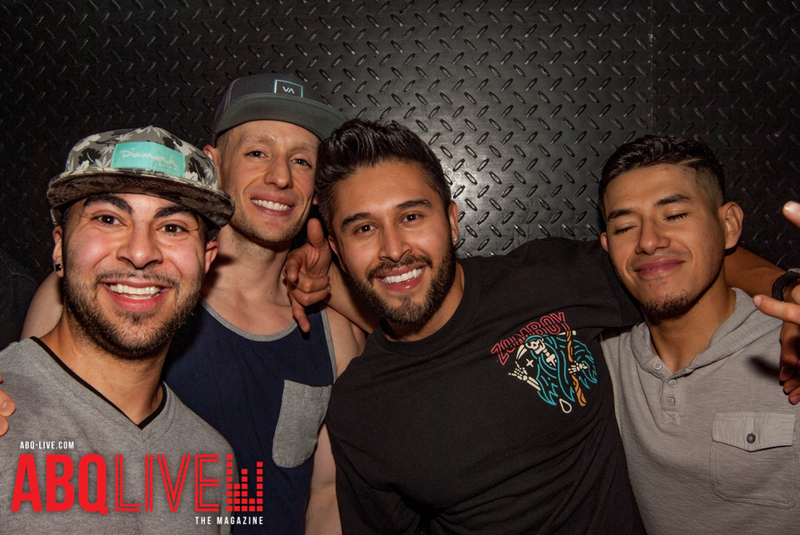 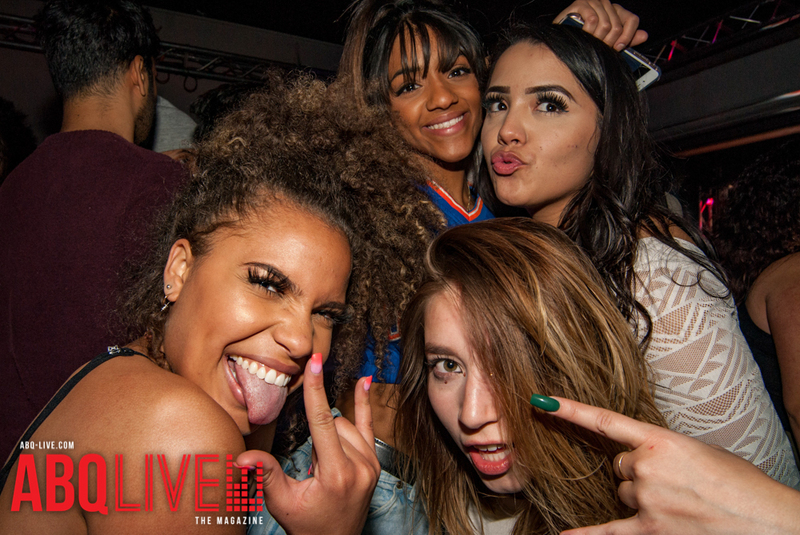 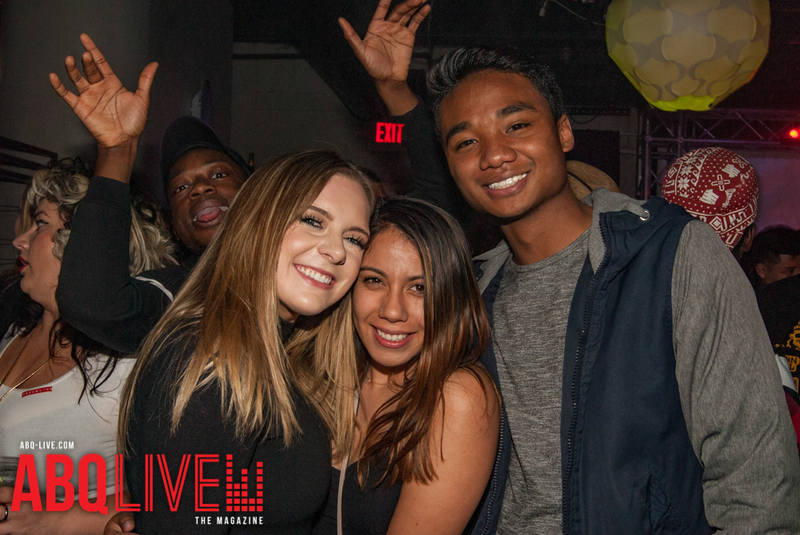 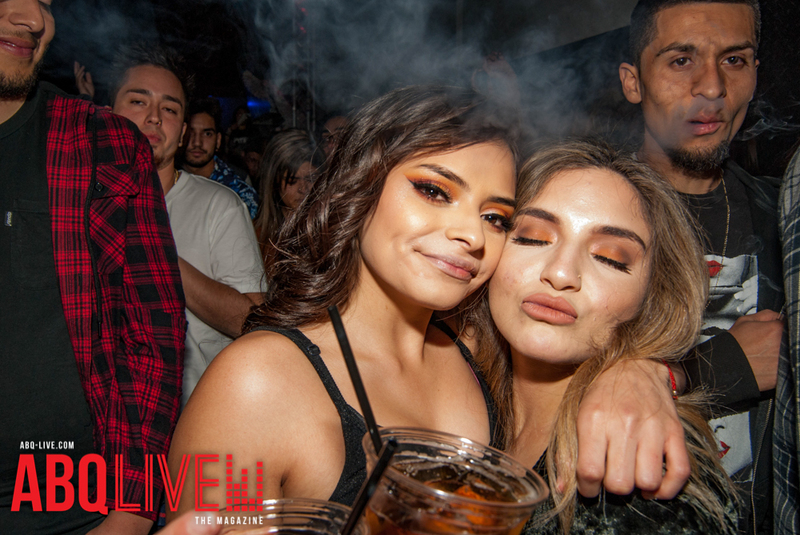 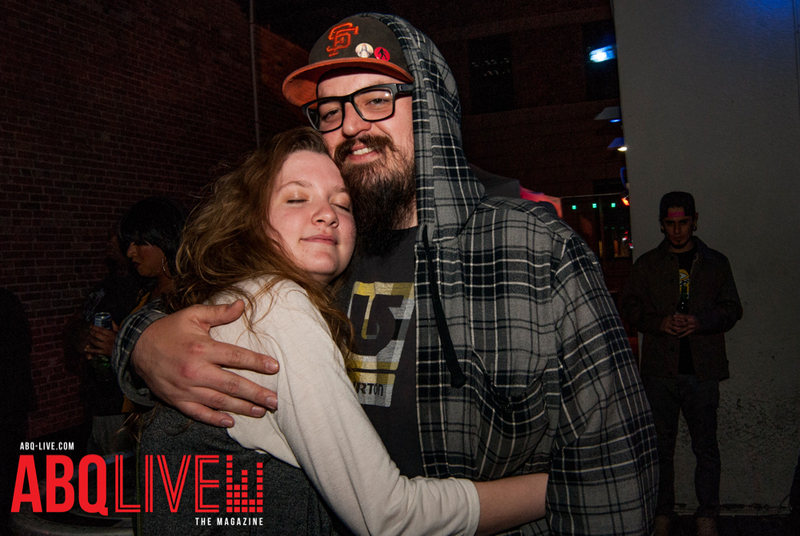 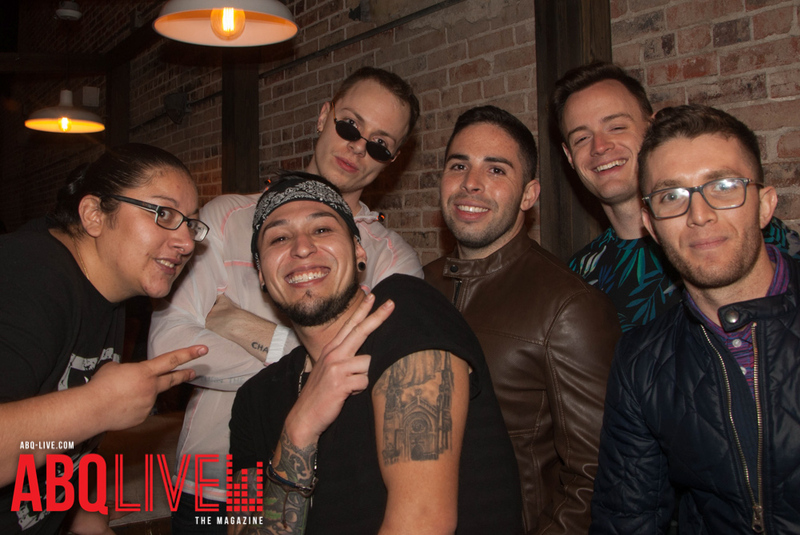 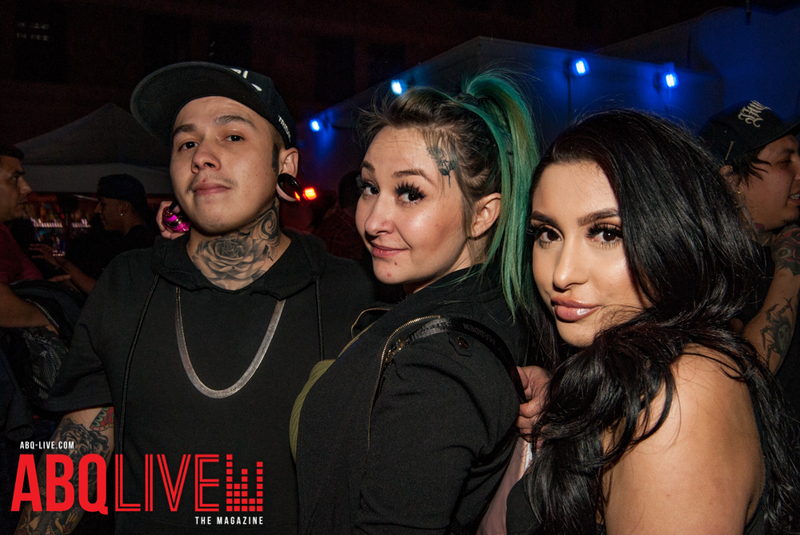 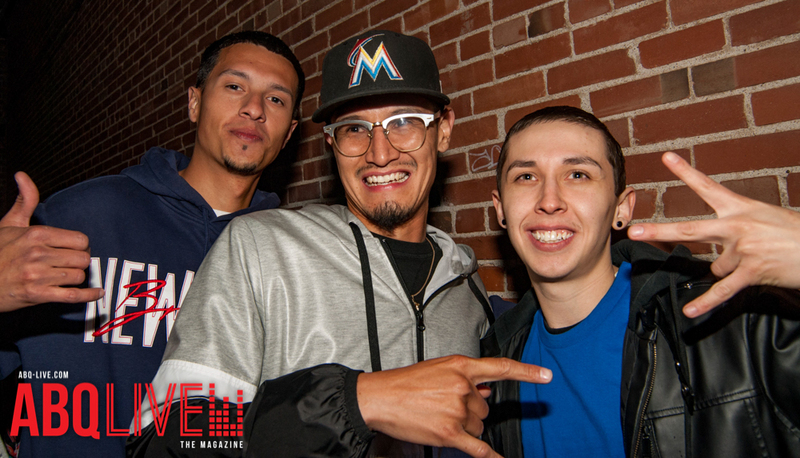 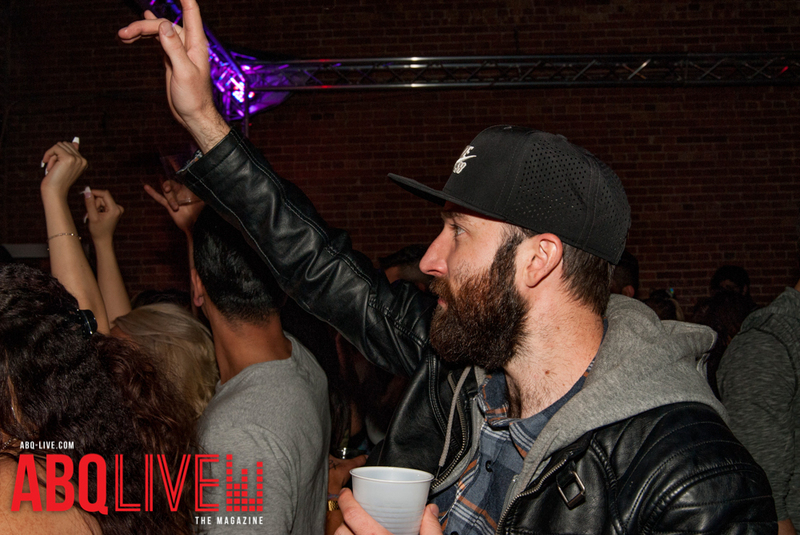 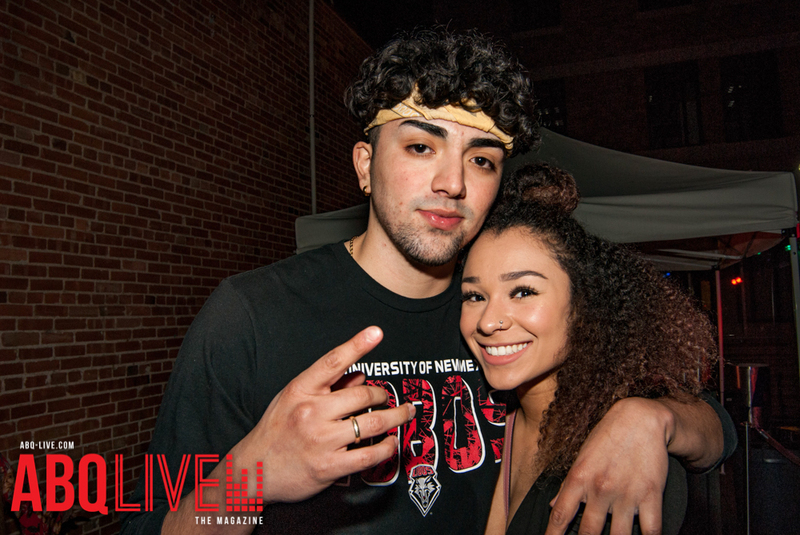 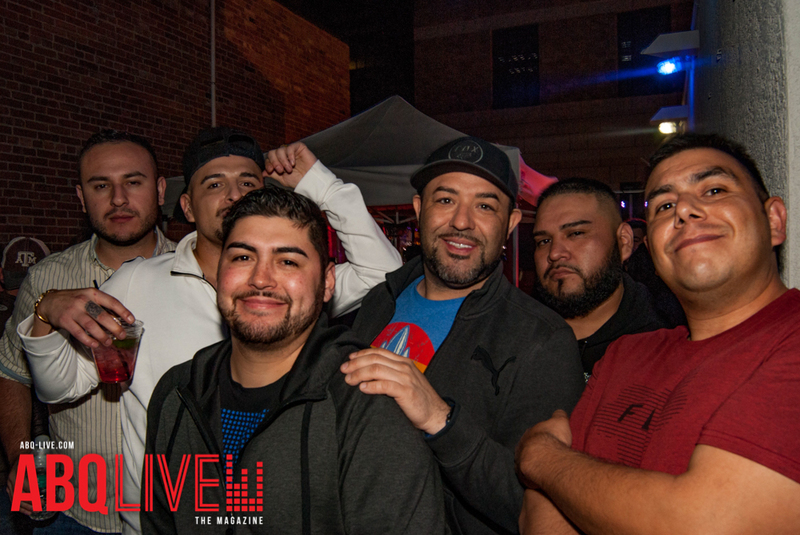 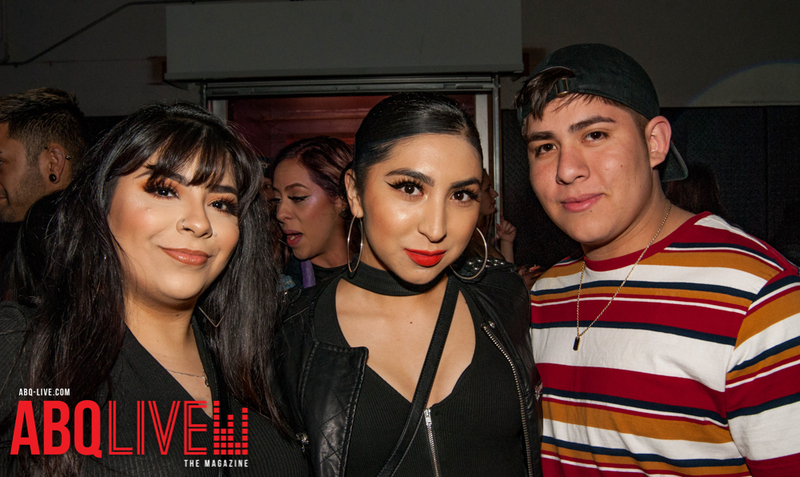 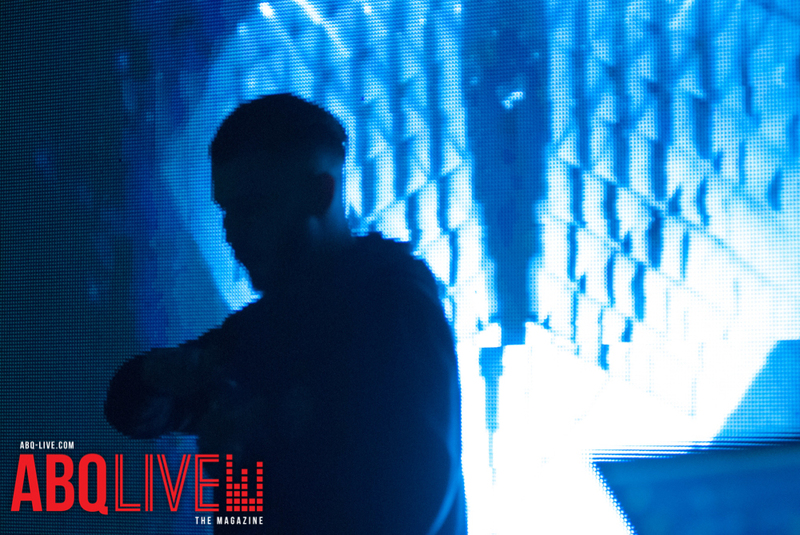 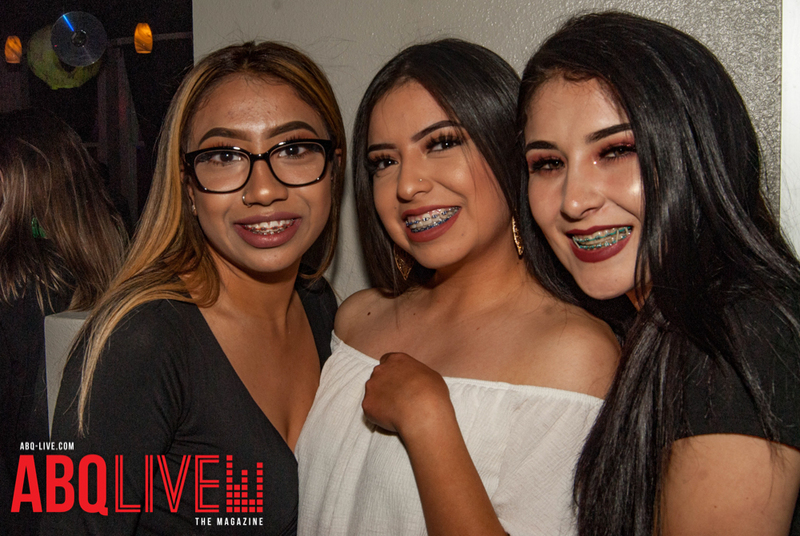 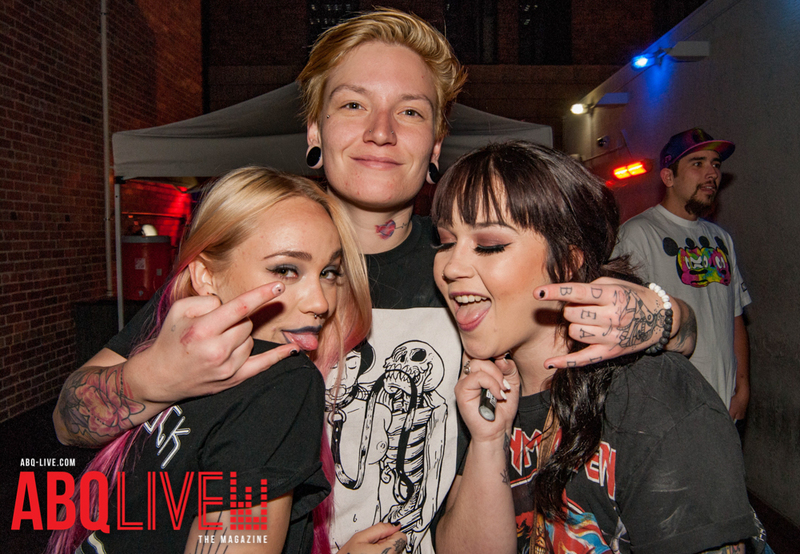 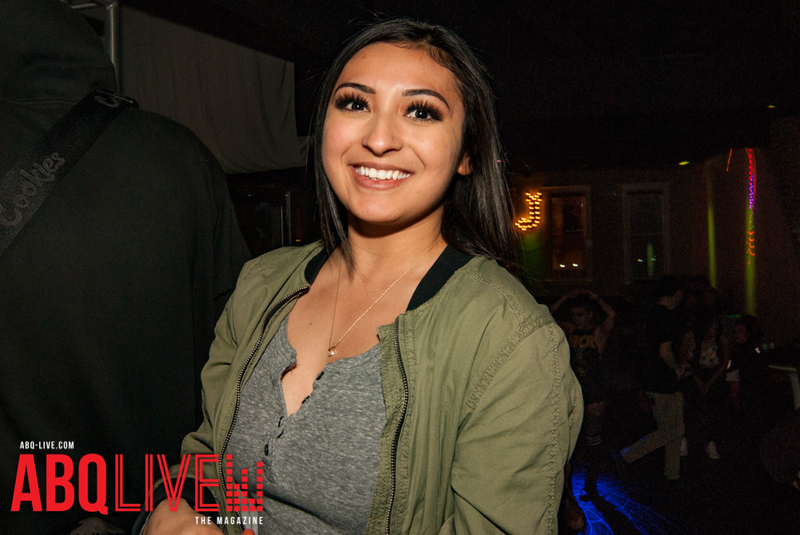 Check out all the images from the Thursday All out party at Effex on April 13th. 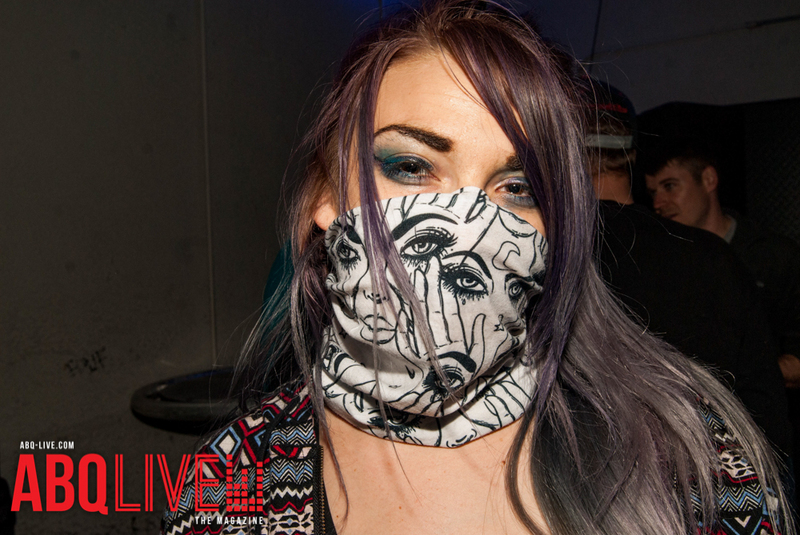 More images from Effex in GALLERY 2.